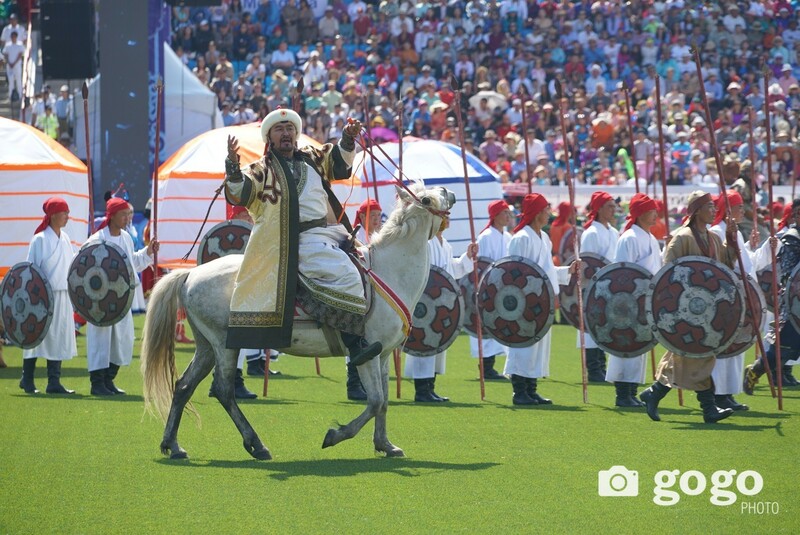 We have good news for those who missed the Great Naadam Festival! 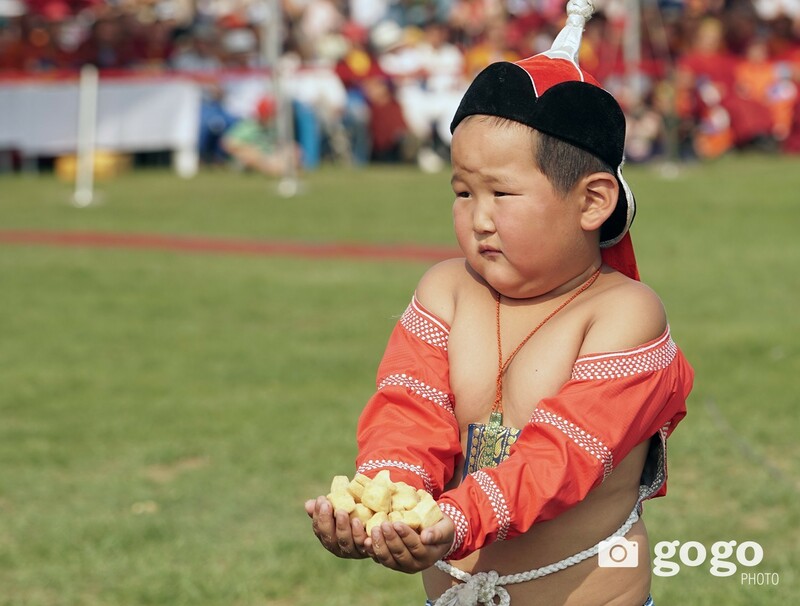 There’s Danshig Naadam & Tsam Dance Festival dedicated to the 381st anniversary of Holy Zanabazar – Mongolia’s first Buddhist leader, on 6-7 August. 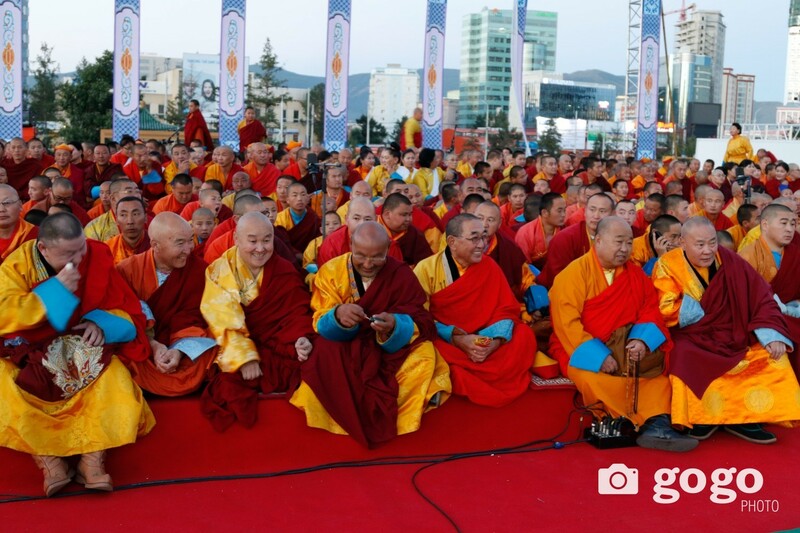 500 monks from Gandan Monastery will be opening the event with special chants at 6am on 06 August at the Chinggis Square in Ulanbaatar, and the event will continue at Khui Doloon Khudag for 2 full days featuring Tsam religious masked dance, Three Manly Games of the Mongols, musical performances and several other competitions among monks etc. It’s the second year that Danshig is being organised after the People’s Revolution in 1921, and officials claim that it is the revival of the Danshig and even wrestlers, archers and horse trainers are given Danshig titles (according to their achievements). 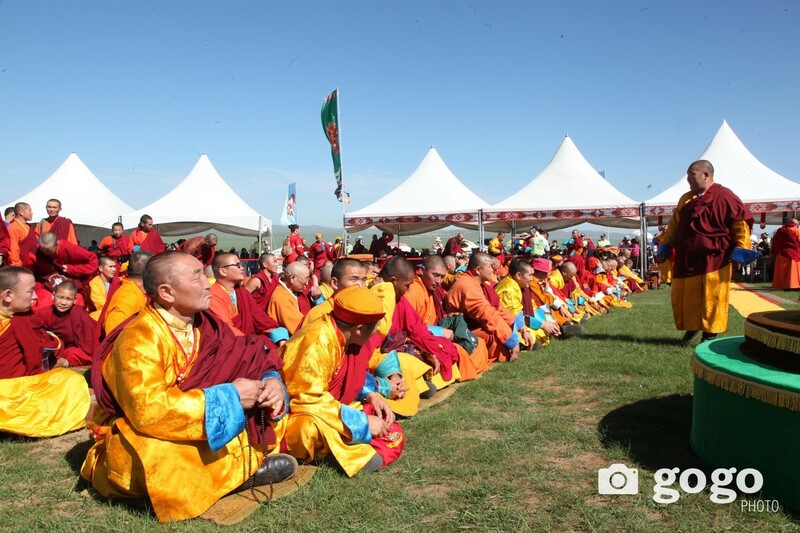 Gandan Monastery is in charge of religious features of the event. Danshig, Zanabazar and Tsam dance all have a long history, so let me try to give brief information here. 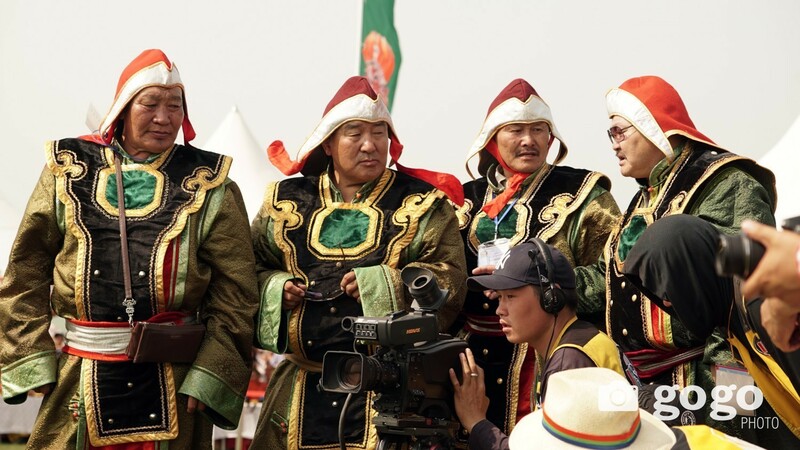 Danshig Naadam originates from the 16th century, when Mongolia was divided into 7 khoshuus (region) after Gersenz Jalair Khaan’s (the 16th generation after Genghis Khan) widow divided Khalkha Mongol to her 7 princes. 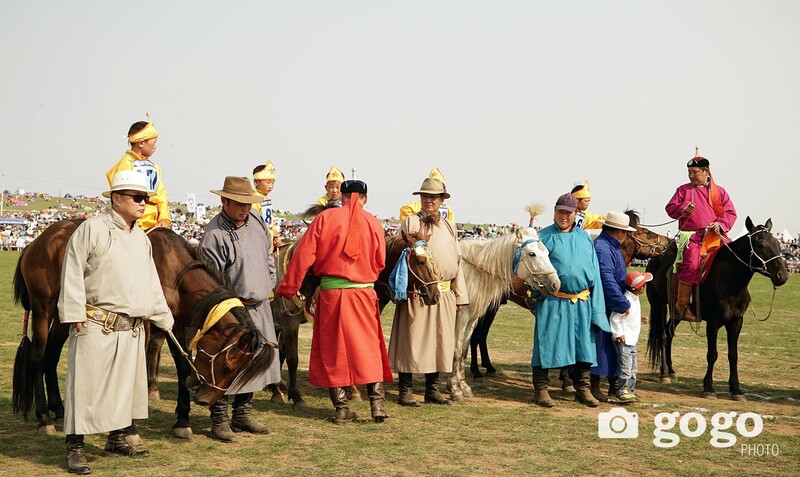 The 7 khoshuus of Khalkha gathered annually at Danshig Naadam and competed with Three Manly Games of the Mongols – namely, archery, wrestling and horse racing. Danshig was an important event, which unified the rupturing Khalkha princes under one roof at least once a year. It was also a religious and political event for the Khalkha Mongols. Tsam dance is an ancient ritual of Buddhism, recorded evidences show that Tsam was first performed in 775-881 in Tibet. The word 'Tsam' means a dance of the Buddha (deva) and elements of this dance show as if protectors and deities have physically descended on the Jambudtiva. In Mongolia, the tsam was introduced at the beginning of the 18th century and the first tsam performance in Mongolia was in Erdenezuu Monastery in 1786. And Zanabazar was born in 1634 as a prince to Tusheet Khan Gombodorj, who was one of the 3 ruling Khans in Khalkha Mongol and a direct descendant from Genghis Khan. It’s said that at an early age little Zanabazar showed incredible talent at learning and arts, and miraclous occurences took place in his surroundings. He was crowned as the Buddhist leader of Mongolia at a tender age of 5 in the Central Mongolia (current Uvurkhangai province) and there was a huge Danshig to celebrate. 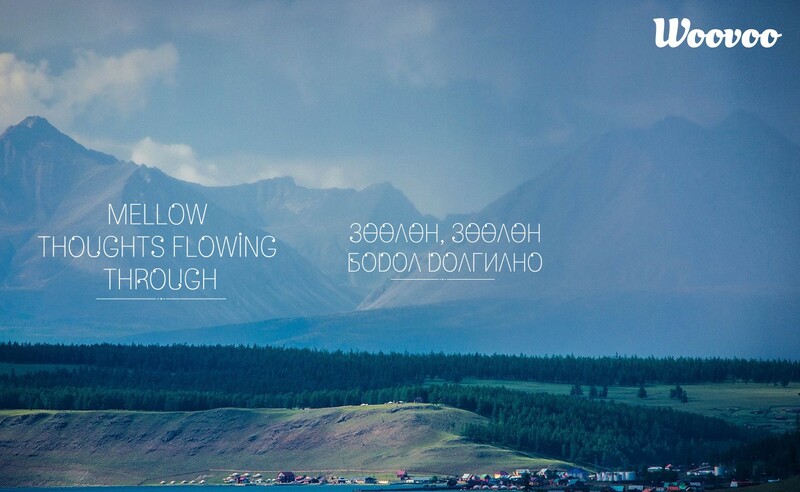 After the people’s revolution in 1921, the Mongols stopped celebrating Danshig Naadam but renamed it simply “Naadam Festival” and have been holding the event annually on 11-12 July to commemorate the victory of the people’s revolution. 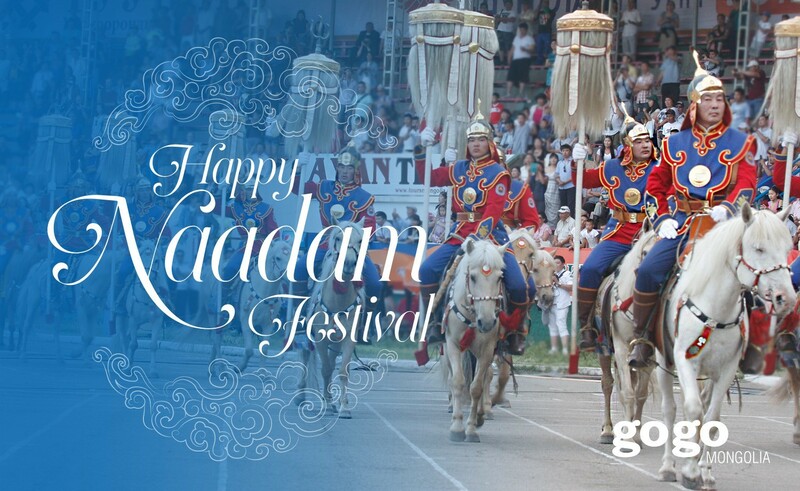 We can assume that today’s Naadam Festival is a Danshig, which just lost its’ religious characteristics. 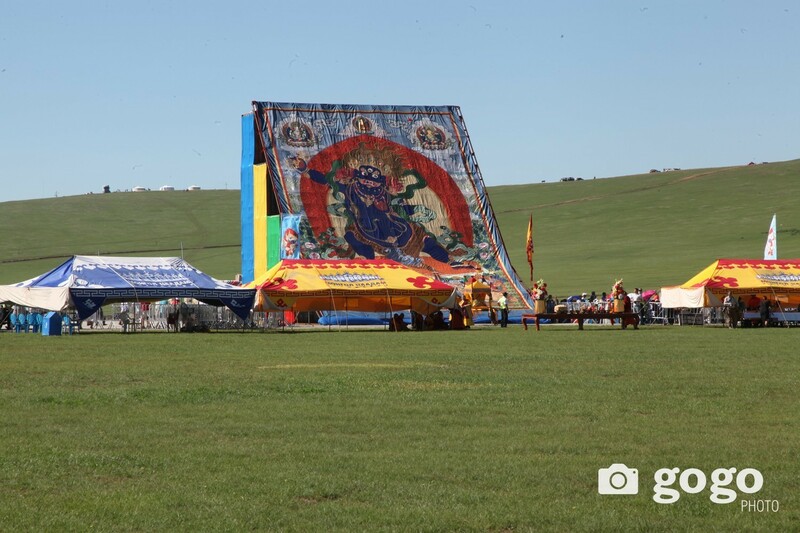 This Danshig Naadam and Khuree Tsam event is being organised in the framework of “Hospitable Ulaanbaatar” project implemented by the Administration of Ulaanbaatar city, Ulaanbaatar Tourism Department, and co-organised by the Gandantegchinlen Monastery of Mongolia. 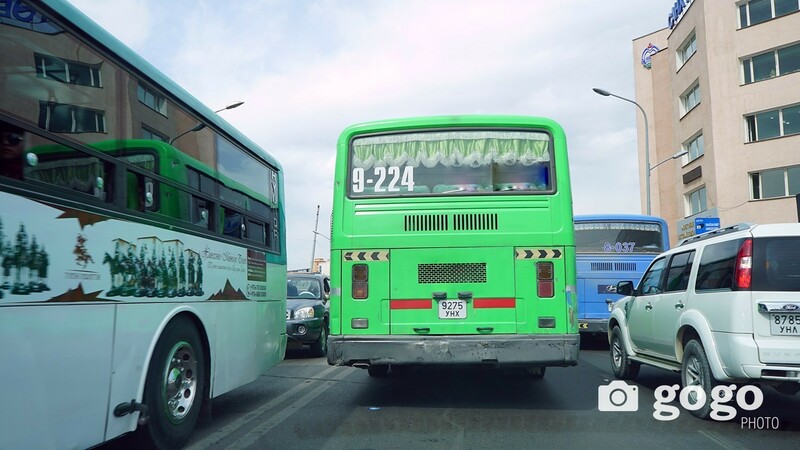 There will be public transport available for the Danshig goers between Ulaanbaatar and Khui Doloon Khudag from several spots (we will post an update once the info is available), and the Danshig Naadam is free of charge for everyone. 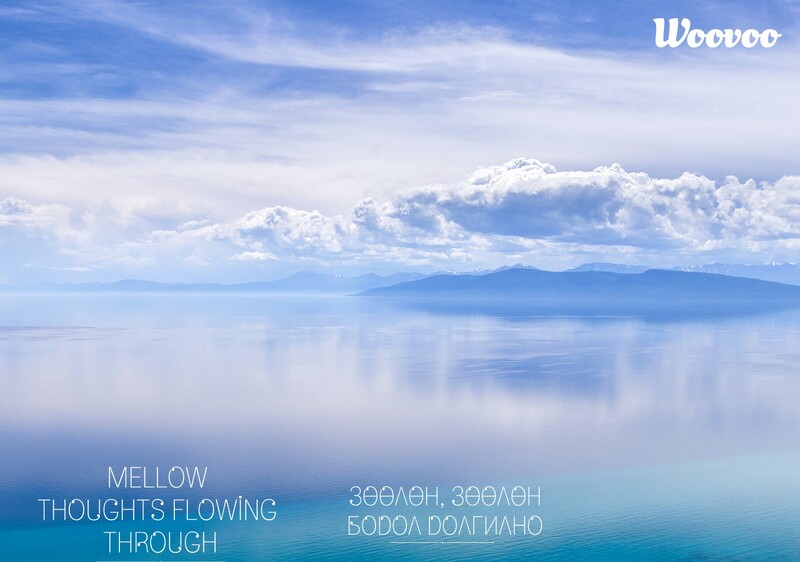 And of course, there will be “khuushuur” (Mongolia fried meat pie) and drinks sold at Khui Doloon Khudag. The program for Danshig 2016 is not available, yet. Therefore, we are providing last year’s Danshig program to give the readers an idea as the organisers say that it will be pretty similar. Once the 2016 program is available we will update you.